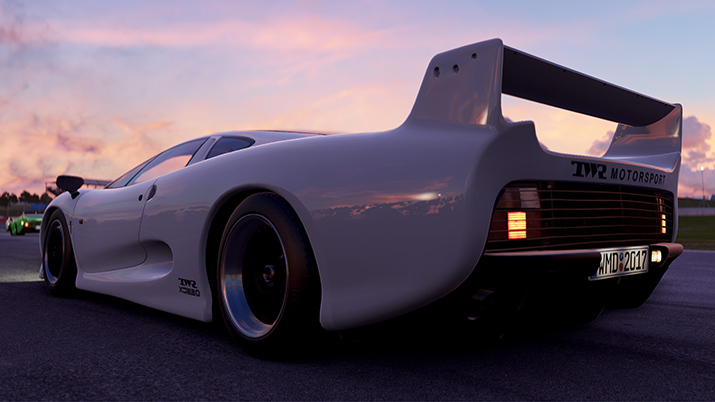 BANDAI NAMCO announced Project CARS 2 will deliver the “widest variety of cars for players to take to the track” when the game launches in the Americas via STEAM on September 22, 2017. The Project CARS 2 Season Pass and digital-only offerings for pre-order online are now available. Priced at $29.99, Season Pass holders will gain access to all four upcoming as yet-to-be-revealed DLC car packs (for the price of three); each priced separately at $9.99 when sold separately. Each unique pack will contain eight new cars, new tracks, liveries, and new career events. Includes the full game, the aforementioned Japanese Cars Pack, all Project CARS 2 Season Pass content (as mentioned above) plus the Season Pass bonus exclusive Motorsport Cars Pack. To pre-order any of these packages, visit the website.